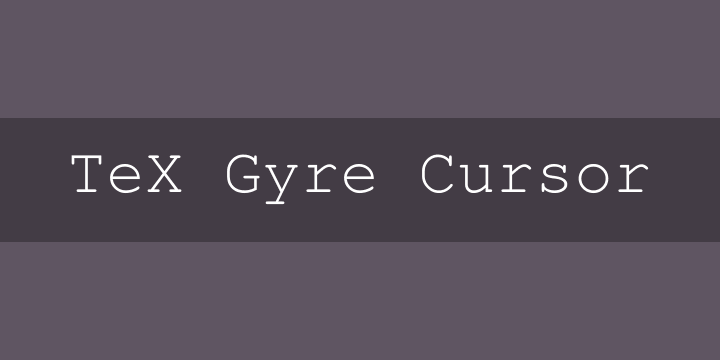 The TeX Gyre Cursor family of monospaced serif fonts is based on the URW Nimbus Mono L family . and are available in PostScript, TeX and OpenType formats. Please note that with the release of this family the QuasiCourier fonts became obsolete.